July 20, 2015 Swarthmore College. 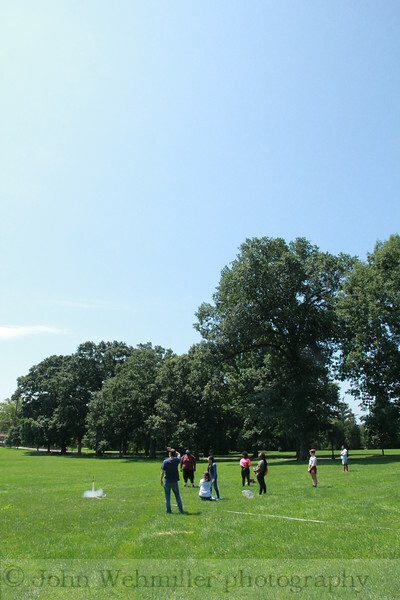 Chester Children's Chorus Science Project - Rocket Launching. Photos by John Wehmiller, jwehm@comcast.net. Please notify if photos to be used. Originals available upon request.